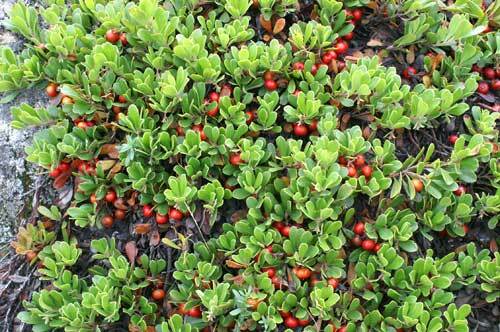 In herbal medicine we use the leaves of Uva-ursi which, when fresh, are small, green, shiny and oblong. 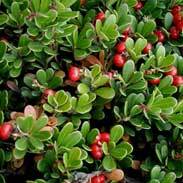 Uva-ursi itself is a small evergreen shrub that grows best on dry rocky hills where it can form an extensive ground cover. Marco Polo reported Chinese physicians using Uva-ursi to treat kidney and urinary tract problems and this served to bring it into popular use in Europe. That said there are also records of the Welsh Physicians of Myddfai already using it in the 13th century so it may already have been known about in European herbal medicine -- at least by some. 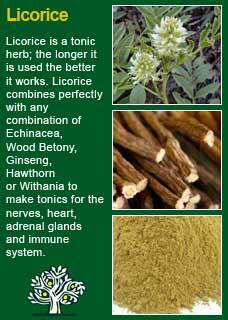 When Europeans later began to colonise North American they found that the Native Indians had already been long using it as a urinary remedy (they also smoked it along with tobacco in the mixture known as 'kinnikkinnik'). 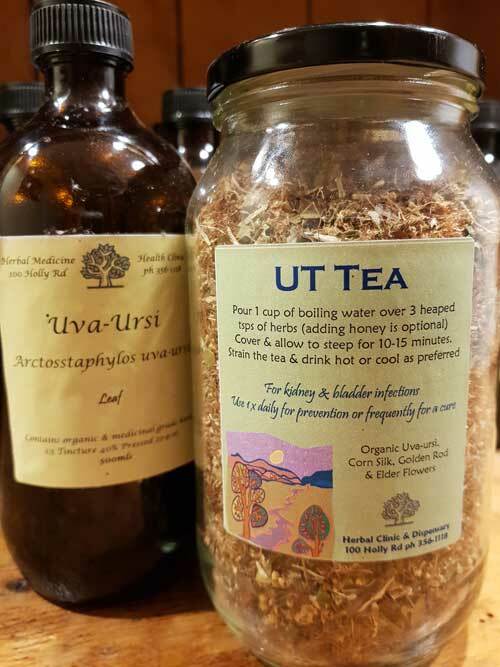 Rudolph Weiss says 'Uva-ursi is indicated for treatment of all inflammatory diseases of the urinary passages especially unspecific urinary tract infections' He instructs that 'patients should be instructed to drink plenty of fluids whilst taking this herbal drug'. Uva-ursi is described by M. Grieve as 'of great value in diseases of the bladder and kidneys, strengthening and imparting tone to the urinary passages... used in inflammatory diseases of the urinary tract, urethritis, cystitis, etc. King's Dispensatory writes The rapid effects of Uva-ursi depend entirely on its stimulant, astringent, and tonic powers in physiological doses, though, in the smaller doses, it will relieve chronic irritation of the bladder. In chronic affections of the kidneys and urinary passages, it is frequently useful; in vesical catarrh, chronic gonorrhoea, strangury, leucorrhoea, and excessive mucous and bloody discharges with the urine. The keynote to its use is relaxation of the urinary membranes, as is evidenced by catarrhal discharges and a feeling of weight and dragging in the loins and perineum. It undoubtedly lessens lithic acid deposits in the urine, if there are bloody and mucous discharges, and pain in the vesical region, it speedily allays all these unpleasant symptoms. Cystic spasm is relieved by it, and, when calculi are present, it obtunds the cystic membranes to such an extent that the offending material is comfortably borne. 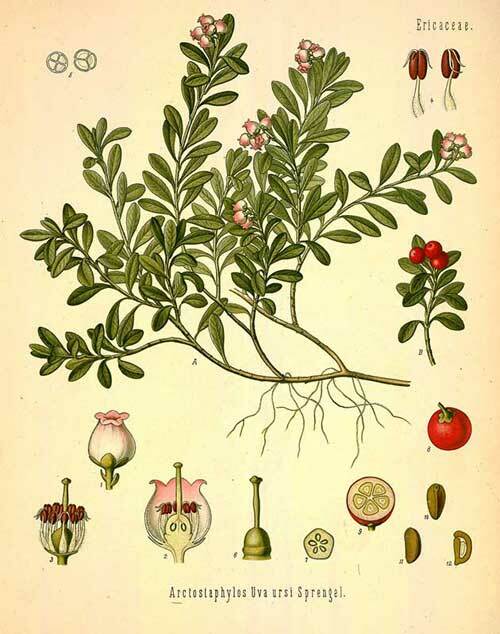 The British Herbal Pharmacopoeia (BHP) describes Uva ursi's actions as diuretic, urinary antiseptic & astringent and says it is indicated for cystitis, urethritis, dysuria (painful urination) pyelitis, lithuria (stones in the urine) and specifically indicated for acute catarrhal cystitis with dysuria & highly acidic urine. 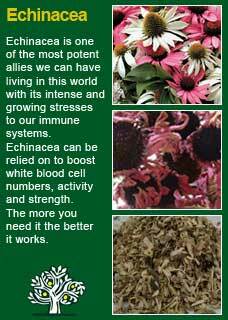 The BHP suggests a dose of 1.5-4 gms or by infusion (a heaped tsp = 2 grams) or a dose of 1.5-4mls of the ethanolic extract. Uva-ursi is generally a safe herb but is best taken in moderate doses as too much of it can cause nausea and digestive disturbances. We do not recommend using Uva-ursi for children, but it is okay to use moderately for the elderly. Uva-ursi is not recommended to take during pregnancy or breastfeeding but it should be noted that there are no reports of adverse events in the medical literature in this regard. I think this caution is due to the general strength of the herb rather than any expectation of toxicity to the mother or child and I would personally use it in pregnancy if the alternatives were an unchecked urinary tract infection or the need for antibiotics which certainly do pose a potential danger. Note that there are still occasional reports floating about in older literature about Uva-ursi being a dangerous herb that can cause vomiting, ringing in the ears, seizures etc. The source for this warning came from one study reported in 1949 which did not use Uva-ursi but rather a high dose of the isolated chemical hydroquinone, (i.e. 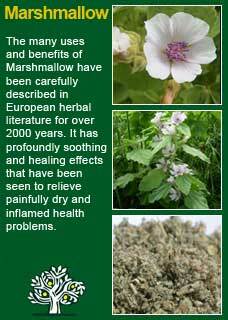 the herb was made into a drug). 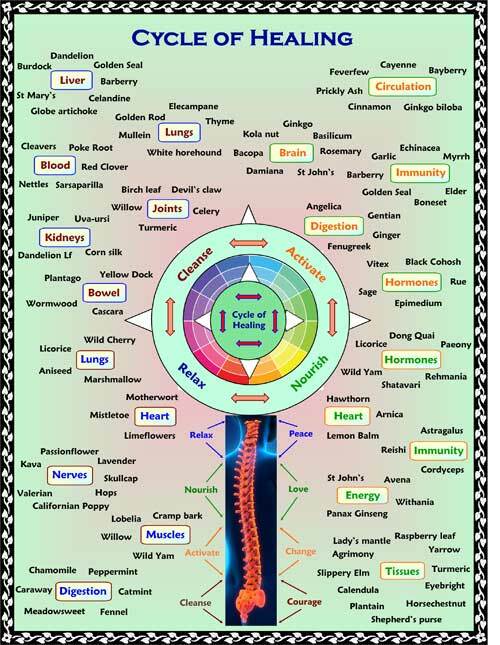 This experiment does not represent how the body will respond to the whole herb. Many women with chronic, recurring cystitis have come in for treatment over the years and, whilst I always use it along with other remedies, if it so happened that there was only one thing I could use it would definitely be Uva-ursi -- I have found it to be an excellent and highly reliable herb in practice. 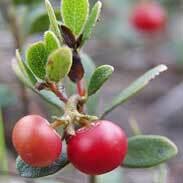 The main active ingredient in Uva-ursi appears to be the antibiotic substance hydroquinone. It has been established that hydroquinone works best in an alkaline environment so if a urinary tract infection is not rapidly responding to Uva-ursi, then take a small half to one tsp of sodium bicarbonate (baking soda) in water at the same time as the herb to turn things around faster. The maximum benefits of Uva-ursi reach a peak at about 3 to 4 hours after taking the herb so if a urinary tract infection is severe it may be recommended to be taking a dose of Uva-ursi every 3 to 4 hours until the worst of the symptoms have resolved. You have to be careful not to exceed a certain level of the herb (maximum 2 tsps of Uva-ursi per dose, which would be approx 4 grams) or you can start upsetting the stomach but if this regime is kept up for a short while the problem should rapidly improve. 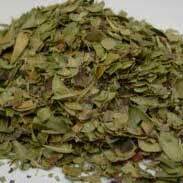 My general approach is to use Uva-ursi in combination with other herbs rather than as a ‘simple’ (i.e. just by itself). For the first 48 hours I think you need to ‘flush’ the system with a lot of Uva-ursi then it is best to ease the dosage back. In practical terms this might mean using a strong tea frequently through the day for the first 2 or 3 days, up to 4 cups in a day, then dropping it back to 3, then 2, then just 1 cup a day when things have greatly improved. Aside from success with using Uva-ursi in acute UTIs I have also found smaller doses of it very beneficial to prevent recurrence. When you get a UTI you get some damage to the delicate smooth surfaces of the bladder and its connecting tubes (urethra and ureter) The lining of these surfaces needs to be glassy smooth to safely carry urine but the after-effects of an infection are tiny pock-mark like 'scars', on those delicate surfaces which then become ideal hiding places and breeding grounds for bacteria. 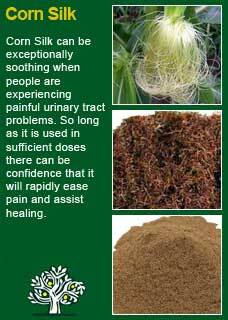 Uva-ursi combines perfectly with Corn Silk to open and ease the passing of the urine, with Marshmallow root to relieve inflammation and symptoms of burning, with Echinacea root to help rapidly resolve the infection and with Licorice to soften the intake of the medicine and to likewise reduce inflammation. Much of the information here about the traditional uses of Uva-ursi is consistent with the model of thinking whereby one may treat problem A with plant B.